Home > Elder Scrolls V: Skyrim Remaster Revealed at E3? Elder Scrolls V: Skyrim Remaster Revealed at E3? Bethesda Game Studios’ The Elder Scrolls V: Skyrim is among the most widely (and extensively) played and admired titles by consumers the world over. Coming close on the heels of the release of associated Bethesda property Fallout 4 late last year, a current-generation remaster of the former title might be on in development by way of an official E3 announcement. The very idea of a Skyrim remaster is certainly means for significant celebration from die-hard fans of the Elder Scrolls franchise, and should provide for even more hours spent in Bethesda’s magnificently rendered and realized fantasy world. Following the scheduled E3 conference Sunday, June 12 at 7pm, gamers can begin preparing for their return to the blockbuster title on current-generation consoles. 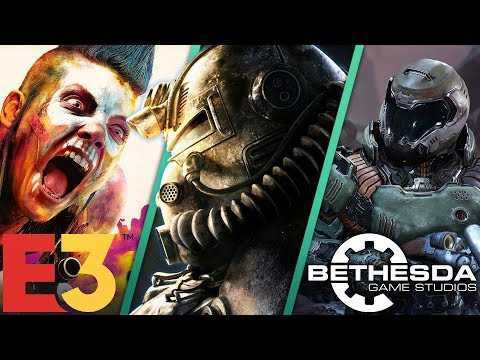 Gamers will no doubt be eager to get back into the Bethesda franchise on PlayStation 4 and Xbox One no matter what form that return may take. The Elder Scrolls V: Skyrim is currently available to purchase from all participating retailers for PlayStation 3, Xbox 360, and PC. BETHESDA E3 2018 | NEW Fallout 76 Details! 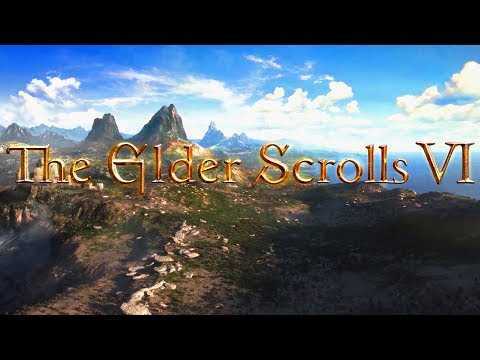 Starfield & Elder Scrolls 6 REVEALED! According to a report by Digital Trends, Bethesda, the maker of the post-apocalyptic Fallout franchise, teased fans with a tweet of the series' well-known testing screen with the words "Please Stand By." What exactly this means, nobody knows yet. However, with E3 right around the corner, fans can almost definitely expect to find out soon. Digital Trends speculates about the possibilities, and they likely don't include a true sequel in Fallout 5. Its reportedly more likely a current-gen update of Fallout 3, or a follow up to the Bethesda's popular Fallout Shelter mobile game.